All ages. Uncle Sam has taken over Feast and filled the nightly spread with American classic dishes. Come in your best red, white, and blue! Also, the experts from Legend Quarterback Club will be hosting fun American football games for little ones at 5-6pm. 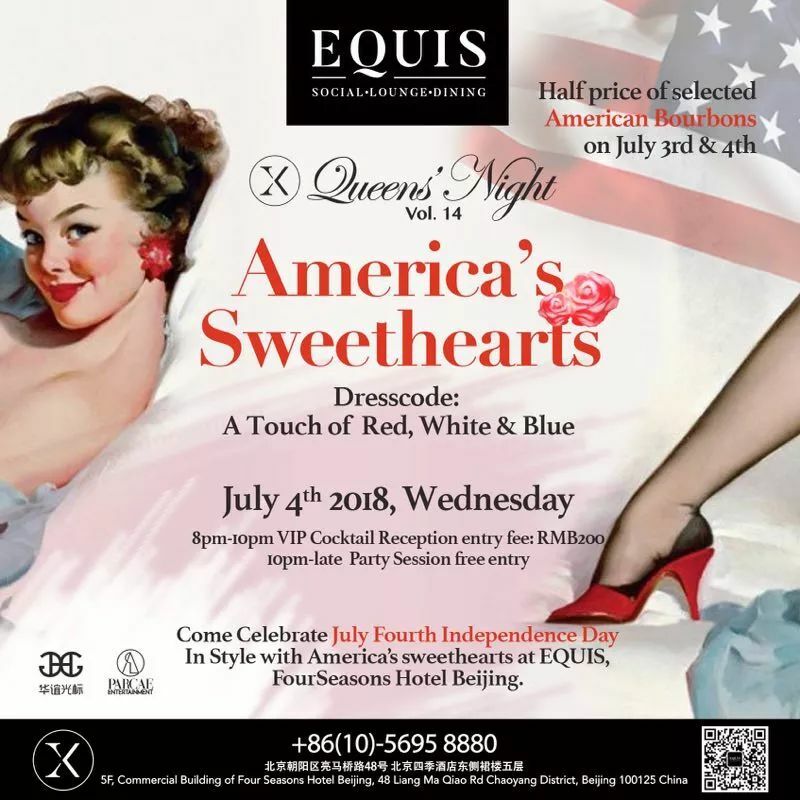 RMB 245 (including free-flow soft drinks, local beer and house wine). Half price for kids between 7 and 11. Free for kids 6 and under (see more info here). 5.30-9pm. EAST Hotel. Adults. 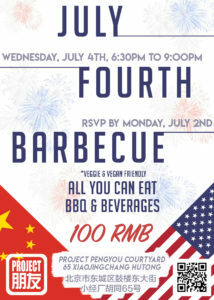 Project Pengyou is hosting their annual Independence Day celebration at their courtyard, offering all-you-can-eat barbecue and drinks for RMB 100 (veggie options available). There will be a special performance by JingSing Acapella. RMB 100 (scan the QR code on the poster to register). 6.30-9pm. Project Pengyou Courtyard. All ages. The Teatro di San Carlo Ballet Company performs in the Teatro di San Carlo Opera House in Naples, one of the oldest and most prestigious in the world. They appear at the National Center for Performing Arts in Beijing to perform the ballet Cinderella, a retelling of the classic fairy tale. RMB 100-600 (buy tickets here). 7.30pm. National Centre for the Performing Arts. Adults. The Grammy Award-winning group All-4-One is internationally known for making beautiful love songs that not only chart radio airwaves but also garner countless awards. Some of their timeless songs include “I Swear”, “I Can Love You Like That”, “So Much In Love”, “I Turn To You”, “These Arms”, “Beautiful as You”, and much more. See them live at Blue Note on July 7-8. RMB 460 (buy tickets here). 7.30pm. Blue Note Beijing. All ages. Following the Sing and Dance series, Ullens Center for Contemporary Art (UCCA) presents screenings of four National Theatre Live productions in July and August. Hamlet features Benedict Cumberbatch as the protagonist of Shakespeare’s classic tragedy. The Curious Incident of the Dog in the Night Time has been hailed by The Times as “a phenomenal combination of storytelling and spectacle.” The great playwright Arthur Miller confronts the American dream in the dark and passionate tale A View from the Bridge. The London National Theatre calls the National Theatre’s production of the Follies “not only a triumph but a transcendence.” RMB 120, RMB 200 per ticket package (buy tickets here). 2-10pm. UCCA. All ages. As part of the NCPA International Theatre Festival 2018/NCPA International Children’s Drama Festival 2018, the NCPA presents the Hans Christian Andersen Life’s a Fairytale. 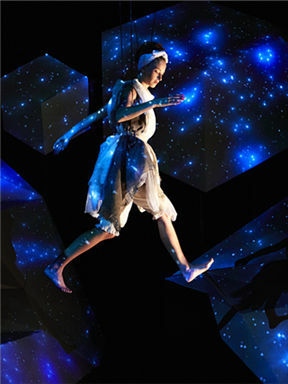 Suitable for families, this theatre production brings classic Andersen fairy tales to life on the stage: The Nightingale, The Unwise Hans, The Emperor’s New Clothes, The Princess and the Pea, Little Match Girl, and The Ugly Duckling. RMB 100-580 (buy tickets here). 7.30pm. National Centre for the Performing Arts. Adults. Sports Beijing will launch a very interesting program of adult gymnastics, which can help us stretch the body, shape muscles, and enhance physical coordination. This project will combine the gymnastics and yoga, and participants will learn some gymnastics movements like rolls, handstands, and cartwheels. RMB 160 per week (visit this page to register). 1.30-2.30pm. Sports Beijing. Kids 7+. Pingo Space Summer Cooking Camp is the perfect cooking course for your children. Kids have an exceptional ability to quickly learn new things and this one-week Summer Cooking Course will allow them to learn the basics of cooking, with simple techniques, and kid-friendly recipes for delicious sweet and savory dishes from five different continents! Let your taste buds travel around the globe to Europe, Latin America, Asia, Middle East and North America. RMB 5,980. 9am-5pm. Cuccina. All ages. This summer will be particularly epic as the renowned theater production Cirque de Soleil brings to Beijing Toruk: The First Flight, inspired by the sci-fi epic film, Avatar. RMB 280-780. 3pm performance (Sat, Sun) and 7.30pm performance (Wed, Thu, Fri, Sat). Cadillac Arena, 69 Fuxing Road, Haidian District. For more information and to book tickets, visit our website. All ages. Roundabout and The British School of Beijing (BSB), Shunyi hold a book fair where thousands of gently used books for the whole family in many languages and genres. Paperbacks from RMB 10, hardbacks from RMB 20, kid’s books from RMB 1. Every single RMB raised at the fair will directly help a child in need. Free admission. 10am-3pm. BSB, Shunyi. (8047 3588, marketing@bsbshunyi.com). Ages 16+. Don’t get left behind (or below) during this year’s race to the top. The Vertical Run takes place at the China World Summit Wing Hotel on August 25. This is the sixth time that the Vertical World Circuit has hosted their official race at the tallest building in Beijing. Do you think you can handle 330 meters, 82 floors, or 2,041 steps of vertically challenging fun? 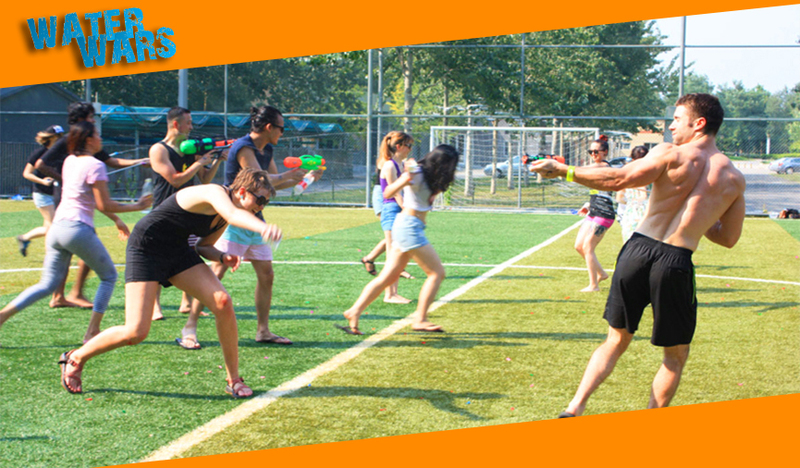 Sign up and have fun. RMB 150 (early bird). RMB 180. From 2pm. China World Summit Wing Hotel. All ages. 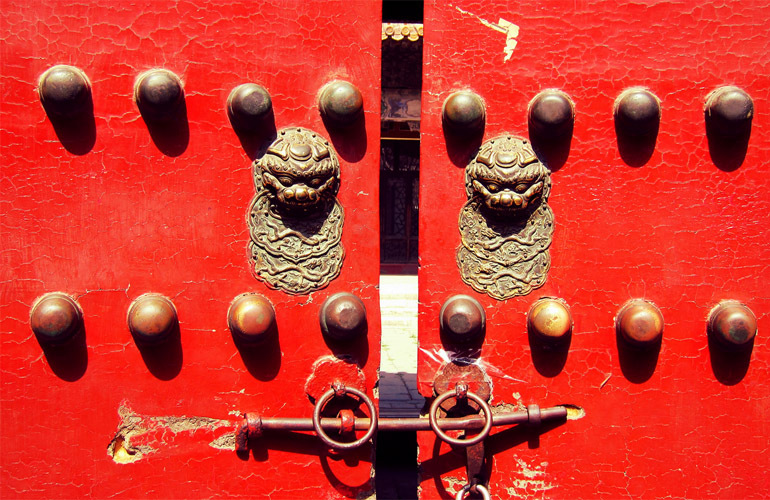 One such organization that has been operating for quite a long time to help foreigners adjust to life in Beijing is the International Newcomers Network (INN). They host the INN Arrival Survival on August 27 where you will not only be connected with others in the same boat but also receive invaluable information to help you better get to know your new host city. 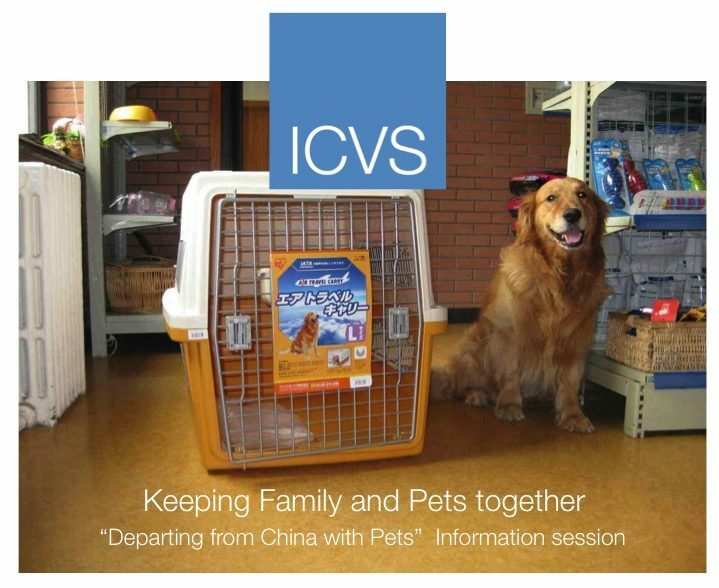 Topics covered will include safety in the city, avoiding counterfeits, water and air purification systems, the stresses of settling into Beijing, health insurance, WeChat pay, and financial planning among many others. Check out our website for more details. INN. All ages. Riviera Chic combines top small thriving independent designers who focus on authenticity, specialization, and quality ideal for the discerning shopper. 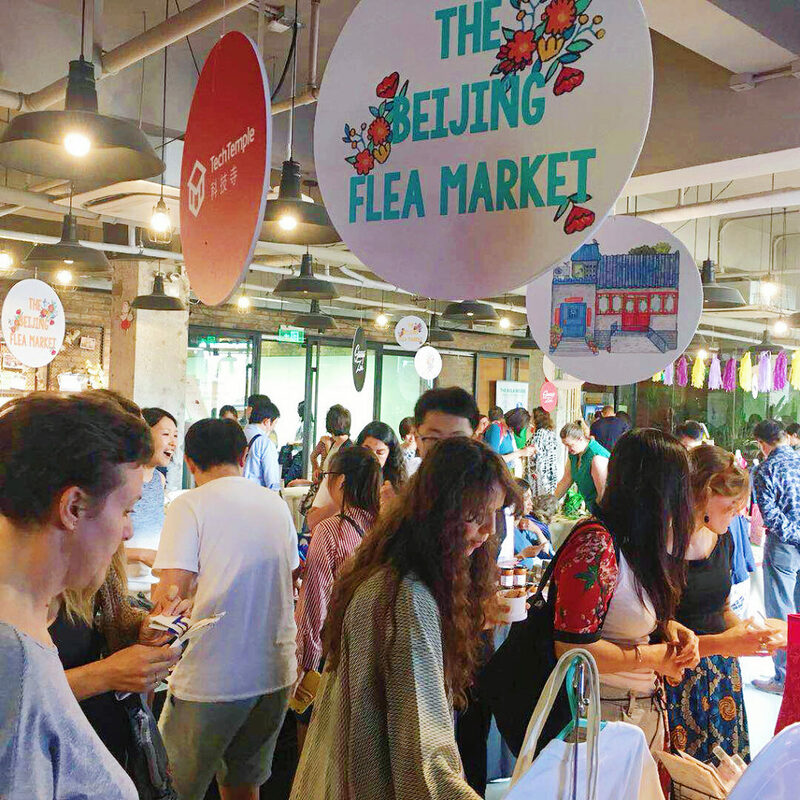 From on-trend fashion, amazing jewelry, handmade luxurious textiles, and excellent skin-care products, this market will provide you with some of Beijing’s best quality vendors. Riviera Chic is also committed to supporting local Charities in the community. Free admission. 10am-4pm. Beijing Riviera Clubhouse. Adults. This three-day interactive bilingual workshop is designed for early childhood educators, teachers, and caregivers who work with children from birth to six years of age. For more information contact, Rebecca at 13071162353 (phone/WeChat). Adults. This rich curriculum is beneficial for both parents and professionals who live or work with infants and toddlers. It is presented in a friendly, informal atmosphere where participants will be encouraged to ask questions and receive guidance. Contact 159 0125 0981 for more info about the lectures and prices. Green Garden Nursery Beijing. Adults. 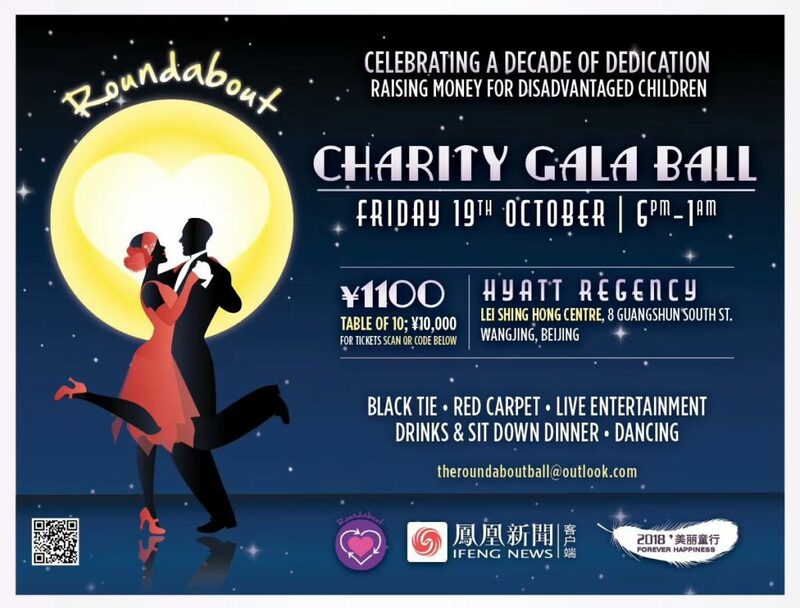 Roundabout’s 10th anniversary Charity Gala Ball’s focus will be to raise money for all the children they support. Gala sponsor ifeng.com will broadcast the event live on their website and on Phoenix TV. There will be an amazing raffle, silent and live auctions, and entertainment from our international community. RMB 1,100. 6pm. Hyatt Regency Wangjing. Adults. 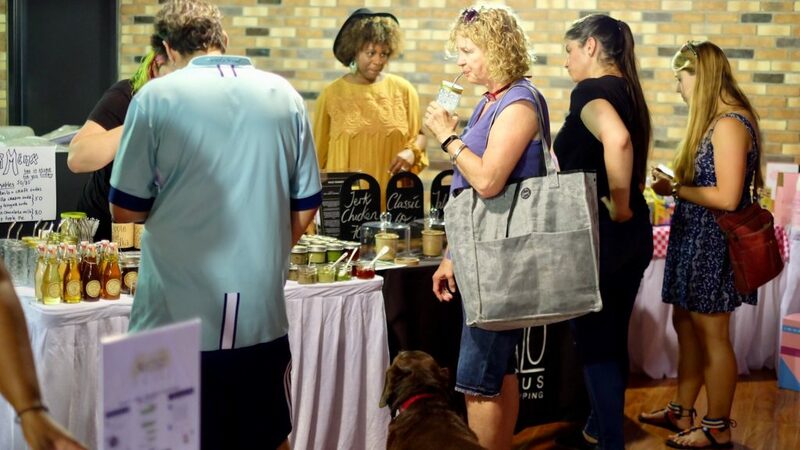 Farm to Neighbors is a regular weekend market and a community platform dedicated to promoting a sustainable lifestyle and green consumption. They do this by organizing farmers’ markets to provide the public with experience in sustainable farming, food innovation, original handcraft and eco-friendly living, building connection between local producers and consumers that allows more people to enjoy a lifestyle that is better for our health, society and the environment. Noon-6pm. Grand Summit, Liangmaqiao.